With one in five Australians having a mental illness in any year, bike riding can offer hope. Riding gets the blood pumping, body moving and also releases mood enhancing endorphins. It is this physical activity that impacts a person’s level of happiness and their overall mental health. According to a study by Sydney University, people who commute to work by bicycle, are twice as happy as those who catch public transport, walk or drive. In Sydney, 65.5% of adults drive to work and another 20.9% catch public transport and they arrive to their workplace in a worse frame of mind than those who rode or walked. Further studies show 44% of bicycle commuters say they experience little or no stress compared to 15% of public transport and car commuters. By using active transport to get to work, people can start the day off right. 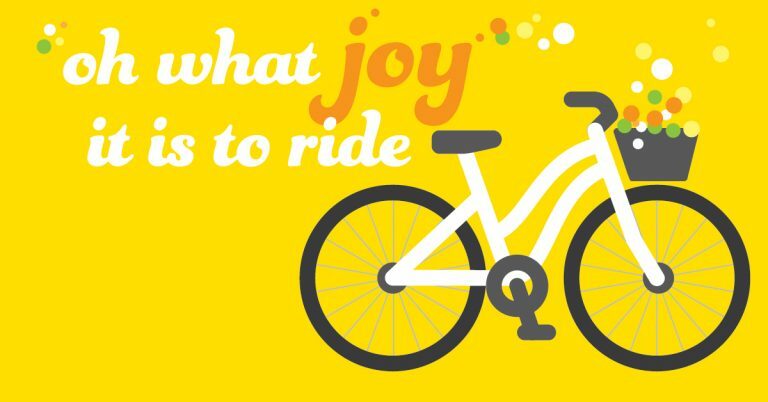 Instead of being trapped in a car, bus or train, those riding or walking have a sense of freedom and encourage those mood enhancing endorphins to do their job. Many NSW businesses and education providers support active transport by providing end of trip facilities and bicycle storage to help riders. If yours doesn’t why not share this article?. in creating a better environment for all bicycle riders.